I get to play with toys again which is pretty awesome,” he tells Sounds Like Nashville. 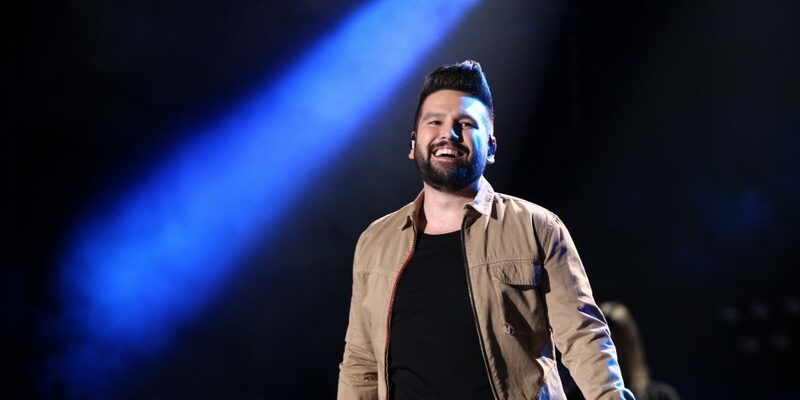 Dan + Shay perform at Nissan Stadium on Thursday, June 7 during the 2018 CMA Music Festival in downtown Nashville. Since becoming a father, Shay Mooney has gotten to experience life through the eyes of his son Asher. The proud dad loves getting to witness new milestones as Asher continues to grow and develop. 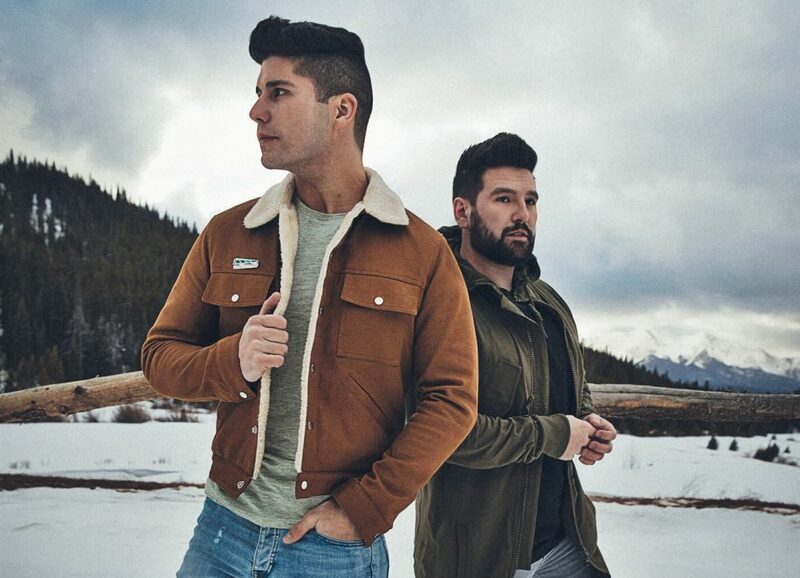 Embracing a childlike wonder is even more special when the Dan + Shay singer gets time off to spend the holidays with his family. Getting to share in his favorite Christmas traditions while experiencing it all for the first time as a dad is magical for Mooney. 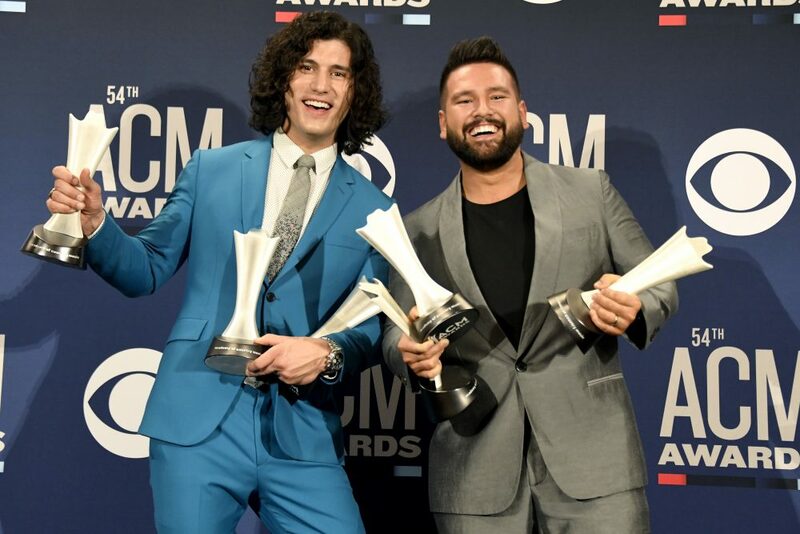 Dan + Shay will enjoy quite a bit of time at home after working straight through a milestone year. 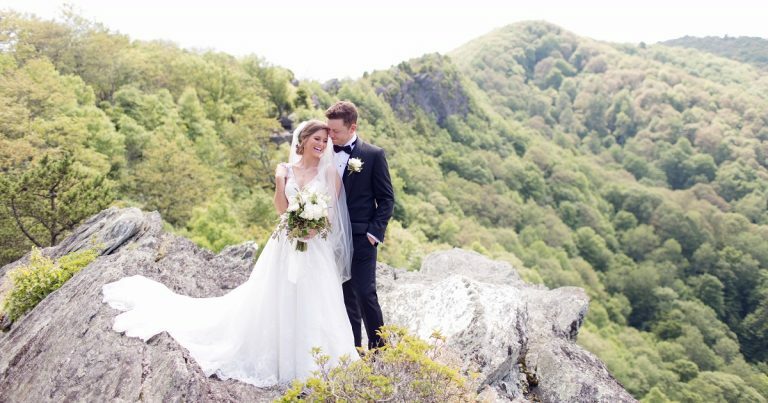 The duo released their third studio album, garnered more than 100 million streams on their song “Tequila,” and earned three CMA nominations and two Grammy nominations.